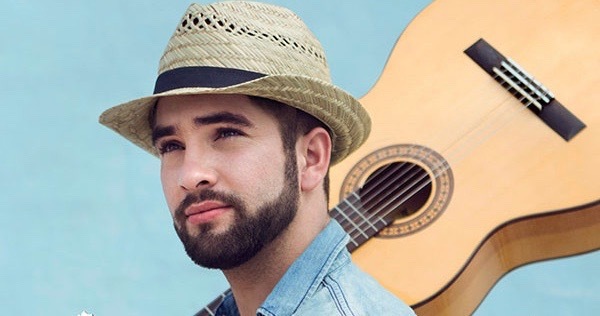 Romany Kendji Girac, 20 years old, won season 3 of the french version of ‘The Voice. His mentor was Mika, the only one to turn round for Kenji. Come and see if his pop-flamenco style turns you around at avenue Jean Moulin in Canet-en-Roussillon on Friday 5th August. Frapper votre tête contre un mur consomme 150 calories par heure…et en plus ça occupe.